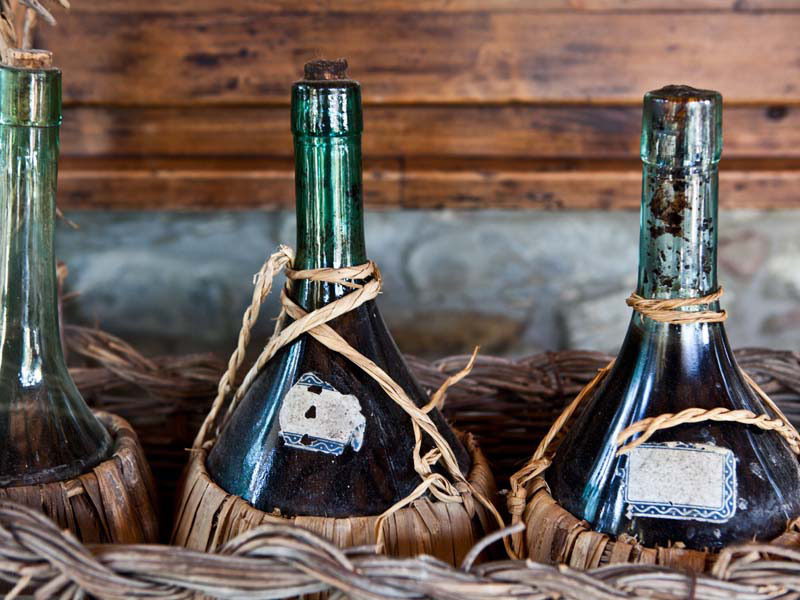 The Restaurant Casa Masi is in Montaione on the Chianti hills. 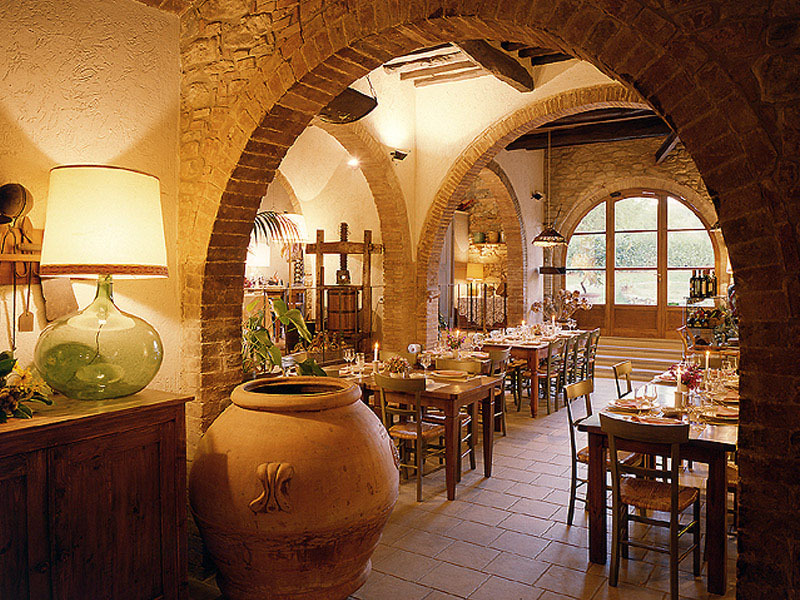 They make typical Tuscany food ; plates are presented in a particular and original way. The black truffle is the main ingredient of this restaurant and wine of high quality is really appreciated. The restaurant is laid out like a peasant civilization museum. The staff is kind, polite and smart. 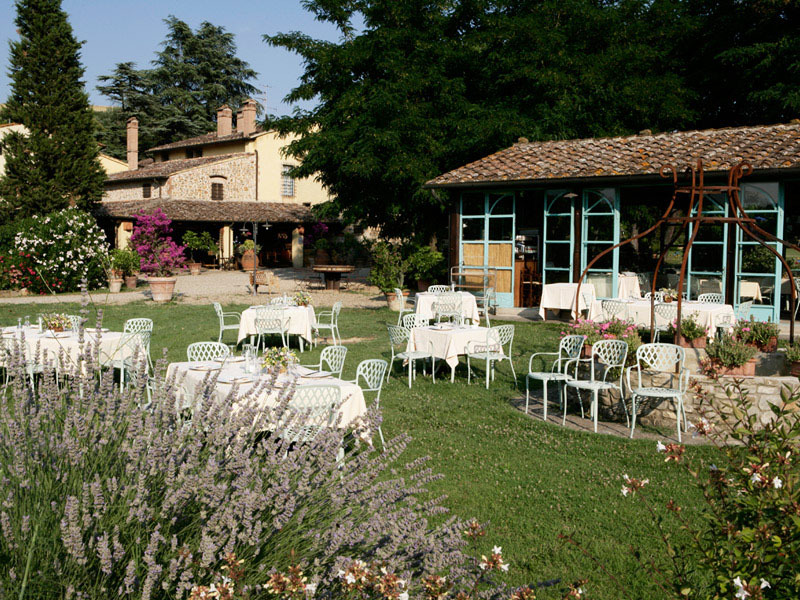 In summer they set up tables in a “limonaia” : there are a lot of lemon trees that create a good smell and a relaxed atmosphere. This restaurant is really expensive but I recommend it to everybody .